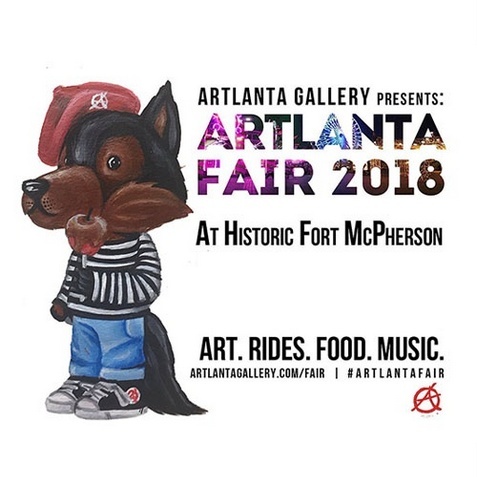 The ARTlanta Gallery is bringing an art fair (think Art Basel meets the state fair) to Historic Fort McPherson, in the heart of the newly revitalized southwest Atlanta called the ARTlanta Fair. That's right, a FAIR! From 12 to 8 p.m., the fair is open for the whole family to enjoy and features kids games, art shows and events. 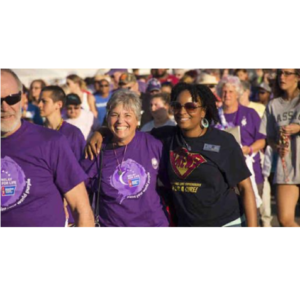 From 8 to 11 p.m., the fair caters to the older crowd (18+), by offering drinks and other adult-themed nighttime events. Along with the usual fair favorites such as rides, games, and fair foods, there is also an entire art village that consists of dozens visual artists and vendors displaying and selling their work, a wide variety of food from local food trucks, live music including sets from of the city’s hottest DJ' s and performers, culinary arts events, panel discussions, and much, much more!